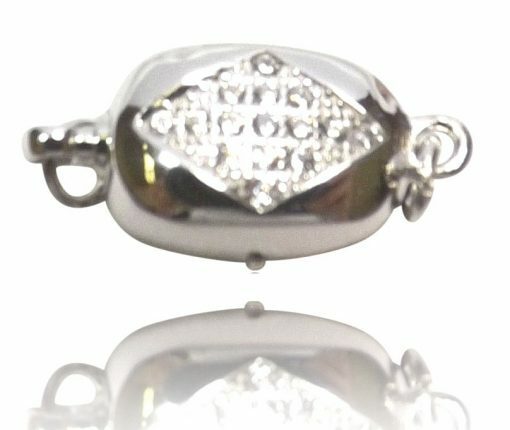 Elegantly designed yet subtle and functional safety pearl clasp in pure 925 sterling silver for a single row pearl necklace or bracelet. 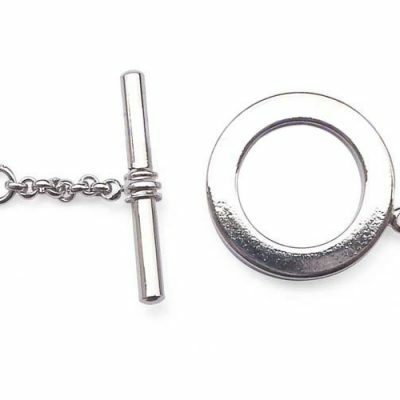 This safety clasp also has an easy one touch open function with layers of 18k white gold overlay to be tarnish-free and suitable for the most sensitive skin. 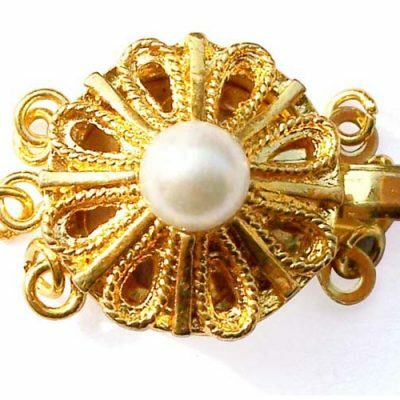 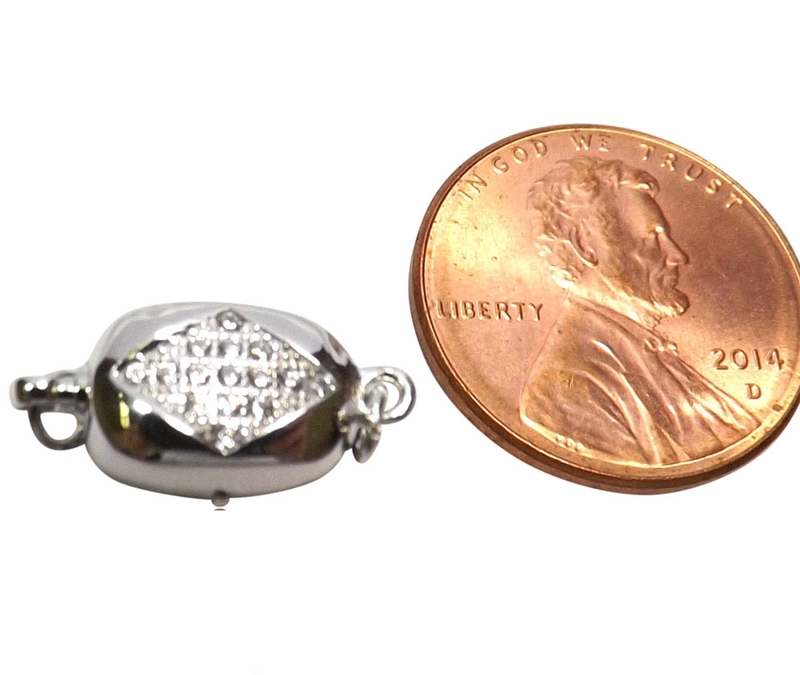 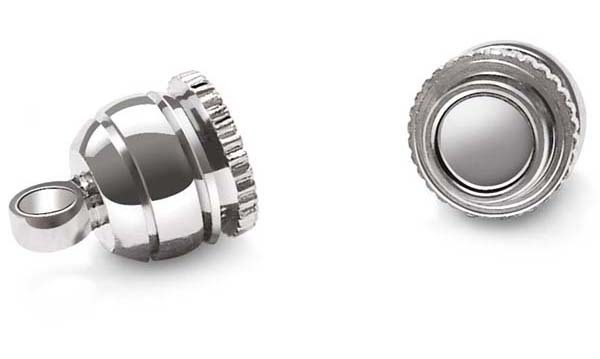 The clasp has a dimension of 1/4″x 5/8″ in size from its longest dimensions on both sides.